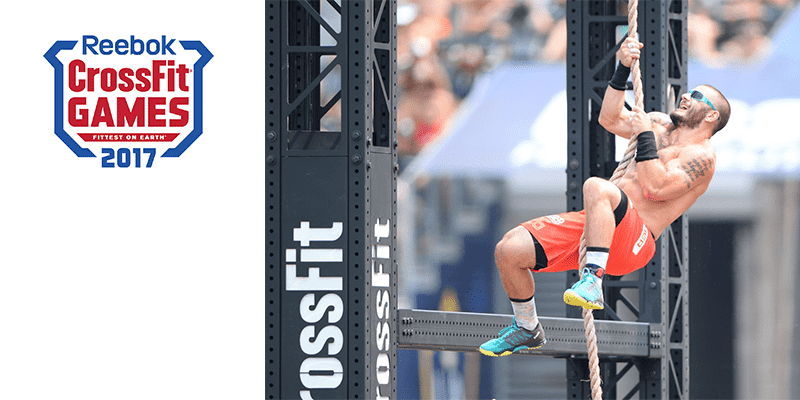 It is finally time for the CrossFit Games Regionals! This weekend the American East starts with the competition, bringing you some of the top stars including both of the 2016 Games Champions! The 2016 CrossFit Games Champion is ready to defend his title! Who will be the toughest opponent this season? The 2015 and 2016 Champ will spare no effort to reach her 3rd Title in a row. CrossFit´s Ed Sheeran is the 3rd fittest man on Earth and will challenge Mat Fraser for the top podium spot. The Fittest American Woman and 5th on Earth won the 2017 North East Open and put Katrin Davidsdottir on the 2nd place. Will she do this again at the Regionals? Crowd favourite Lucas Parker is on the way to his 7th CrossFit Games. The Open has come to close, and I’m looking forward to the next phase of awesome training! Ways you can be awesome: 1. wear my Athlete shirt from @roguefitness 2. try my Peanut Butter Chocolate #WODRecovery from @jaktrx 3. use compression gear from @virusintl (Code: PARKER) 4. COME to the @crossfitncr Classic on MAY 6th!! !